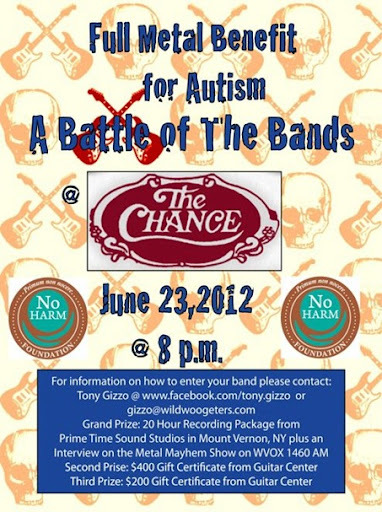 Home » Classifieds » The No Harm Foundation Battle of The Bands!! Attention all Metal Heads and Metal Bands!! — with Scott Kaufman and Josh Kaufman.